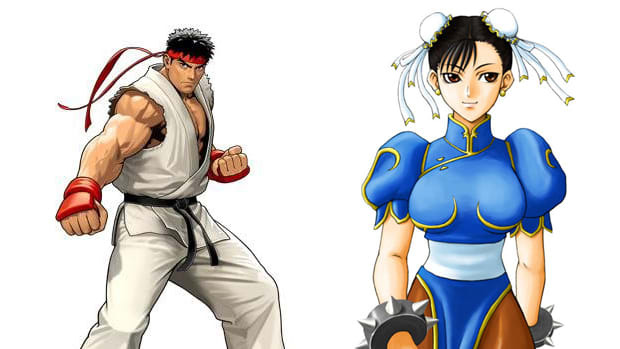 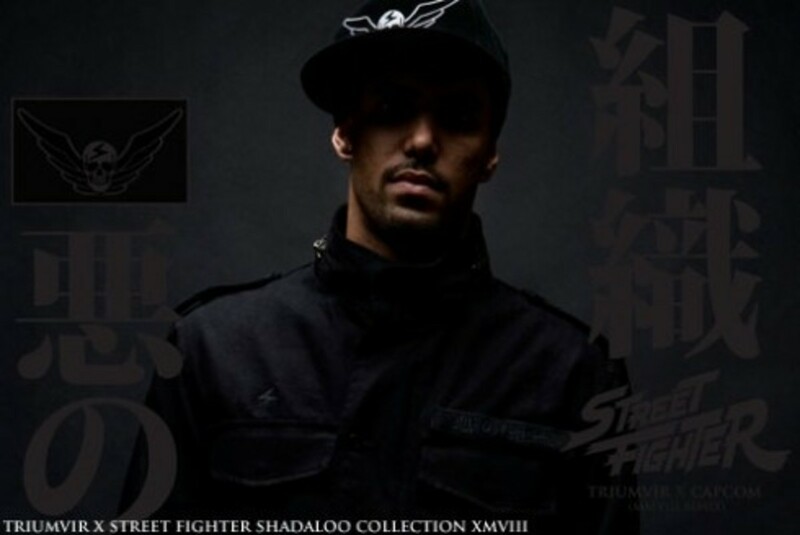 The Triumvir x Street Fighter has been rumored for quite some time now, inciting a lot of anticipation for this collaboration. 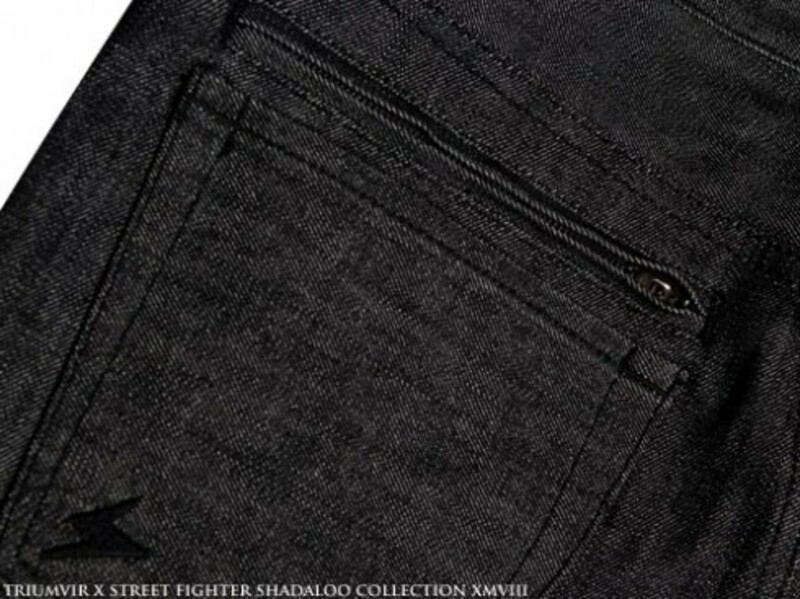 We finally have confirmation for both the final products as well has when and where they will be available. 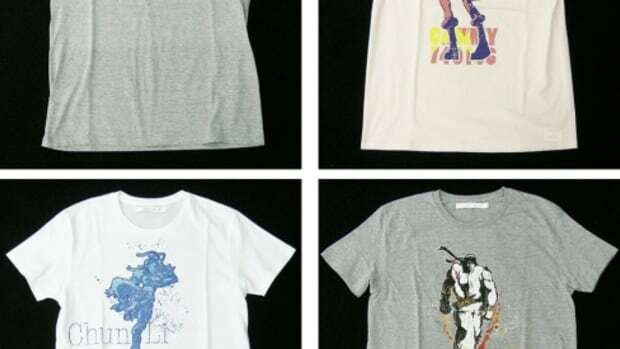 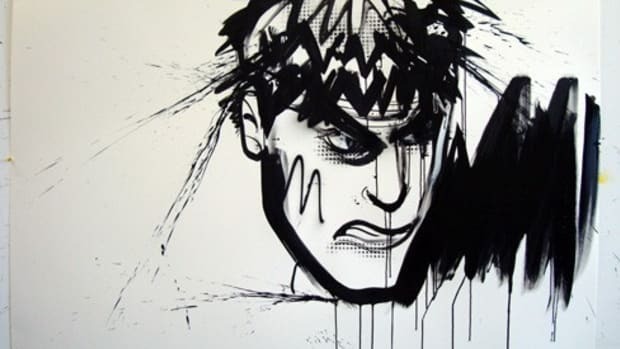 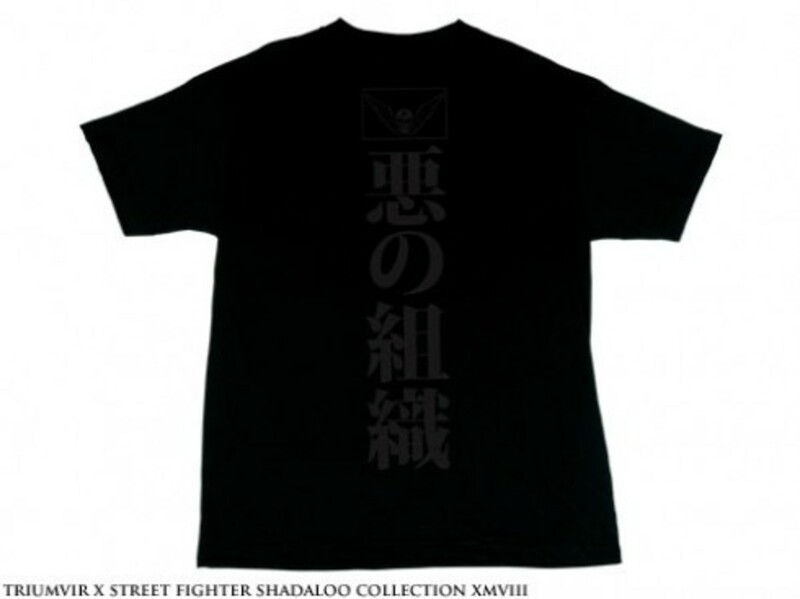 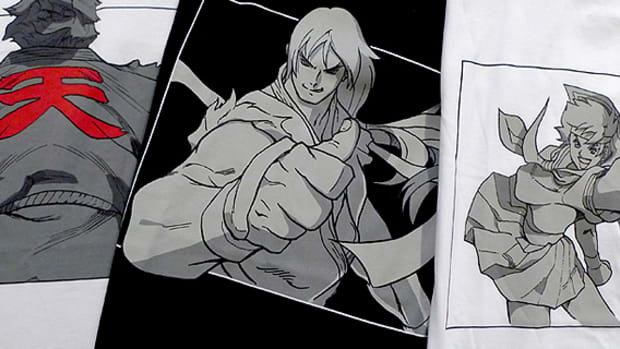 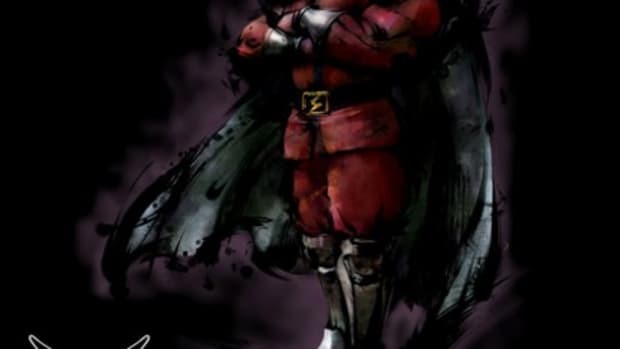 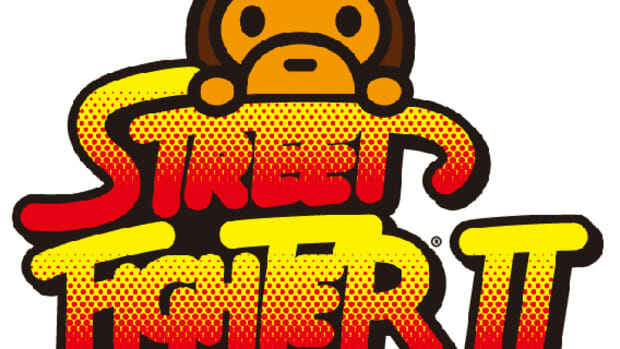 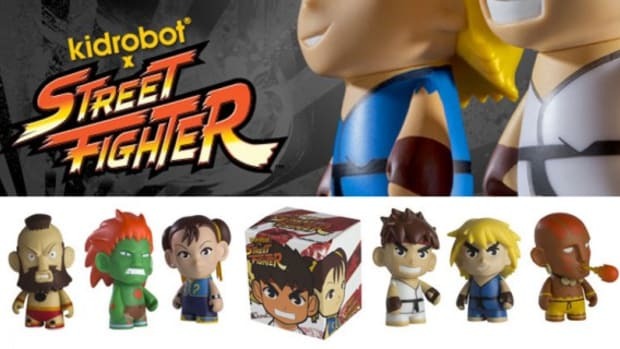 Just to recap, the Triumvir x Street Fighter collection is part of a Capcom project focused on promoting Street Fighter IV. 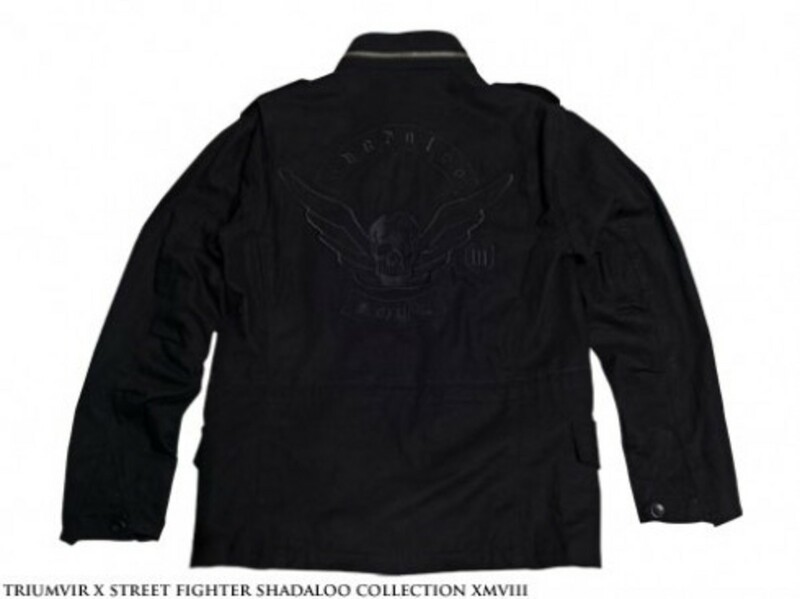 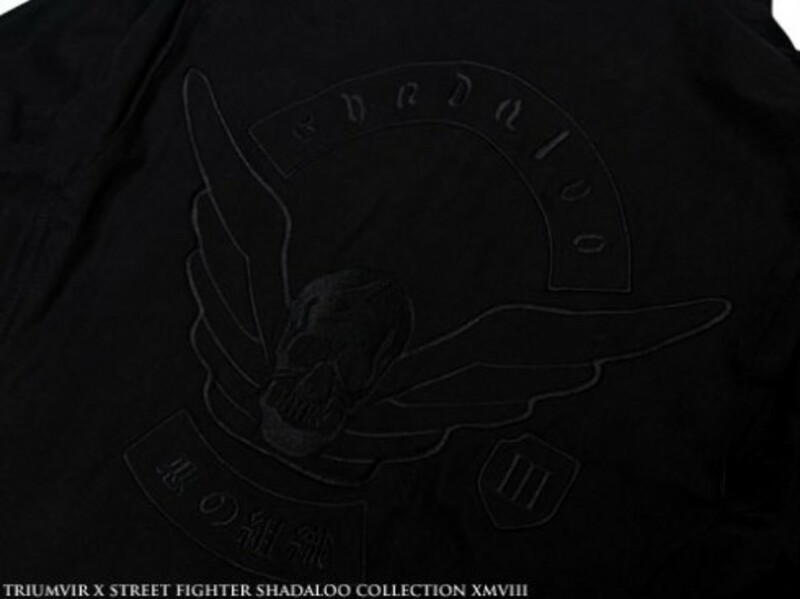 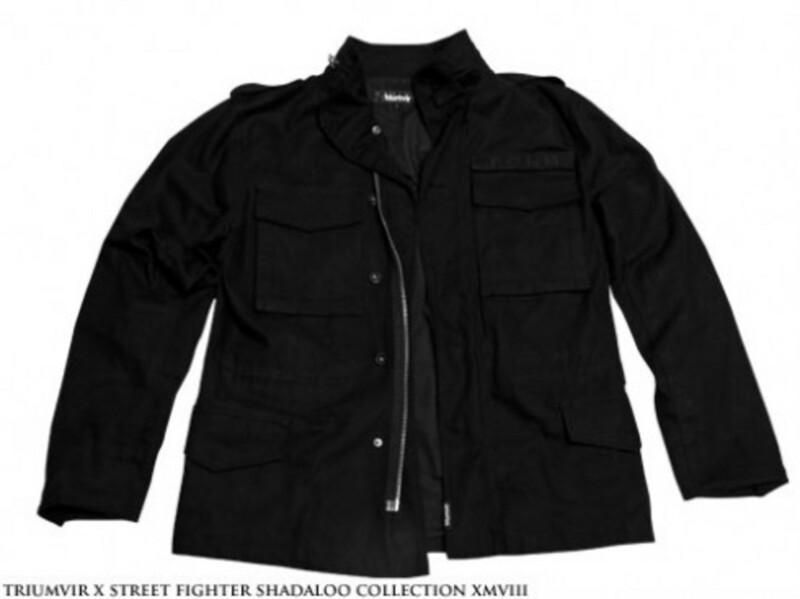 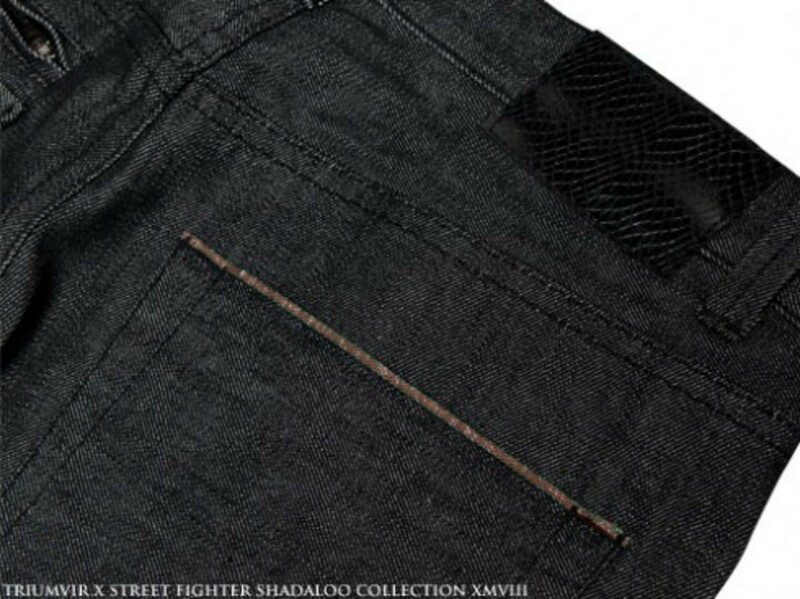 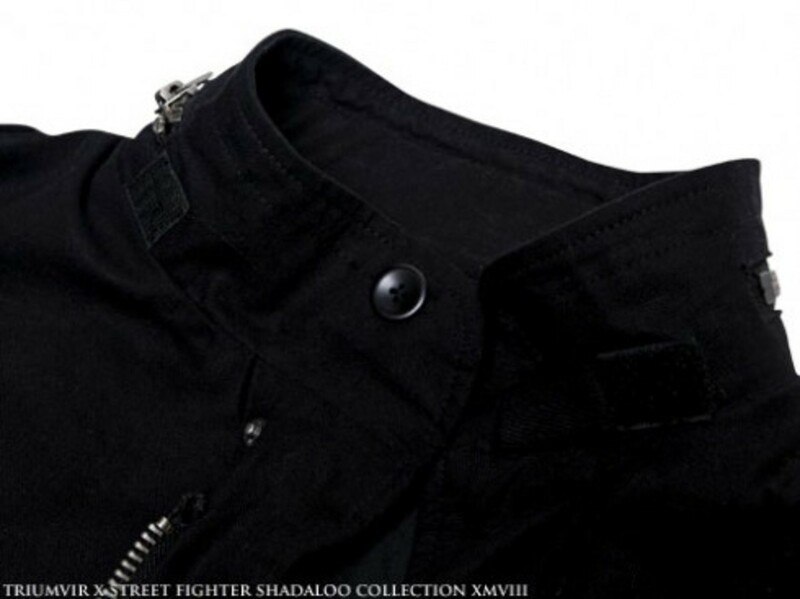 The Shadaloo Collection will feature a black on black M-65 jacket, which will be styled with some nice Shadaloo syndicate embroidery along with interchangeable Tiumvir and Shadaloo nametags. 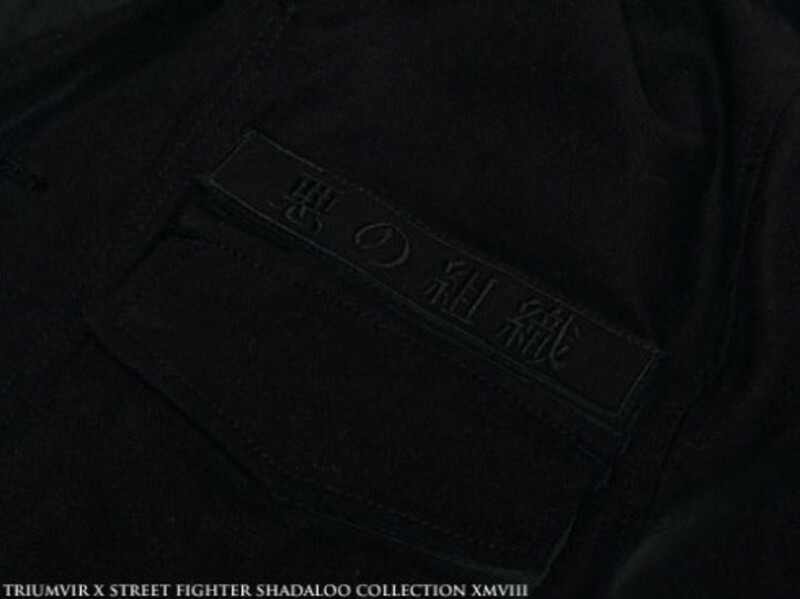 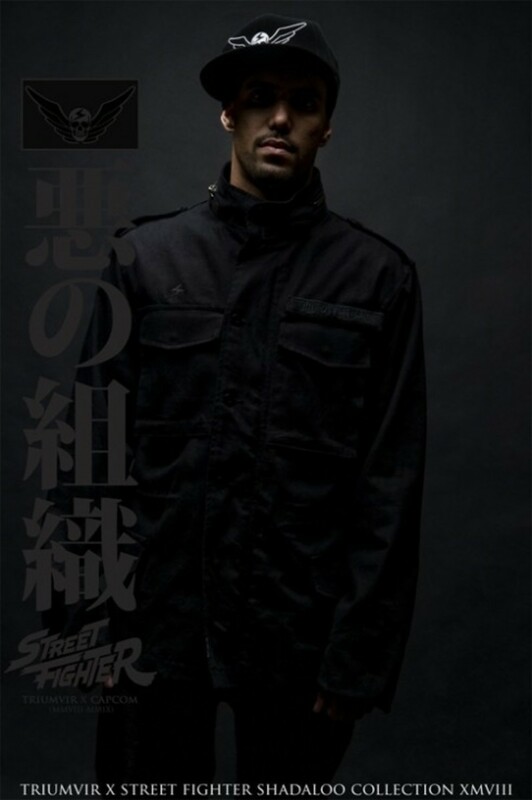 Accompanying the jacket are 6 new tee-shirts, which will feature some Akiman artwork, as well as some black, raw selvedge denim. 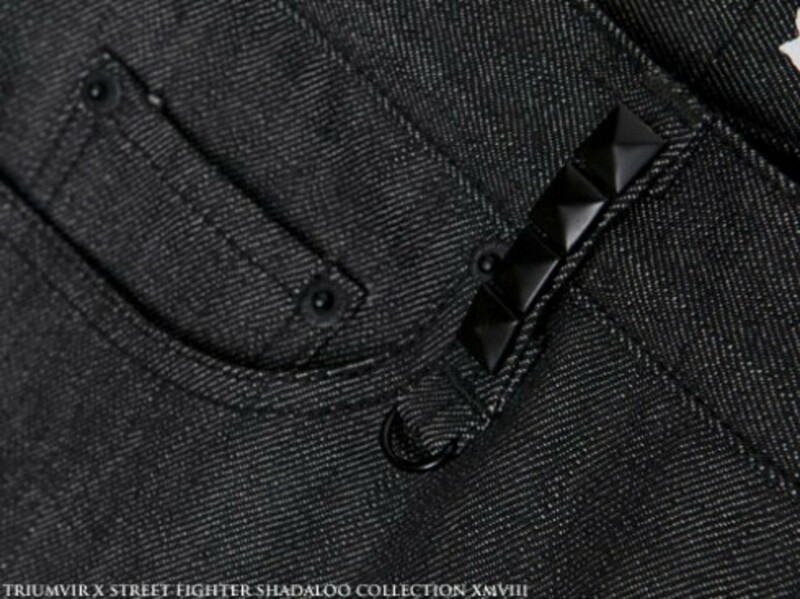 The jacket and denim will be limited to 100 and 80 pieces, respectively. 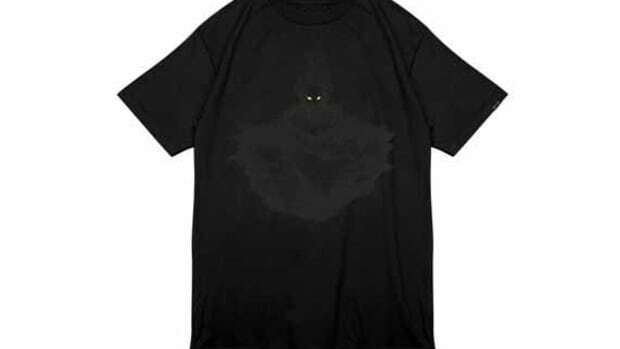 All the items will be available on Triumvir&apos;s webstore, in limited quantities, beginning December 19th, with the pre-order date TBA.